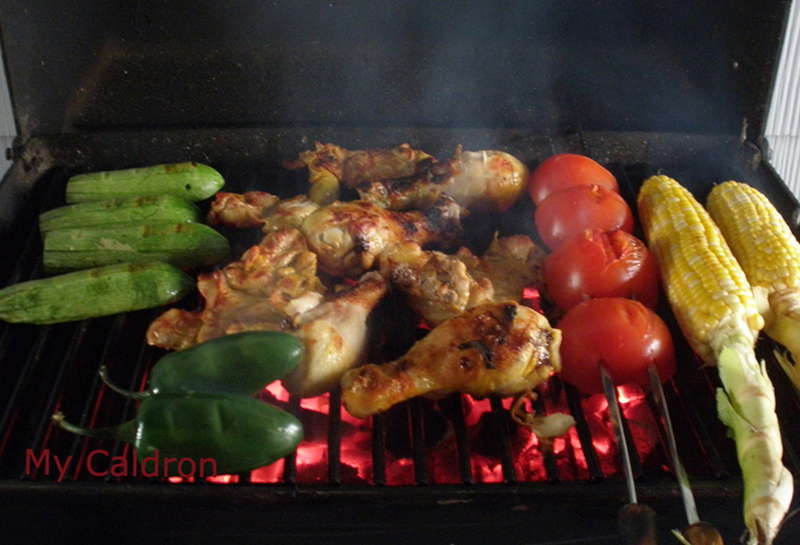 Note: Technically speaking, converting a gas barbecue into a charcoal one is relatively easy and you could learn more about it here. A few points to keep in mind, though: charcoal is obviously messier than gas to handle, and starting a fire takes more skill, time and patience. Also, the amount of charcoal used, hence the degree of heat produced are determining factors in the look shape and taste of the meat. 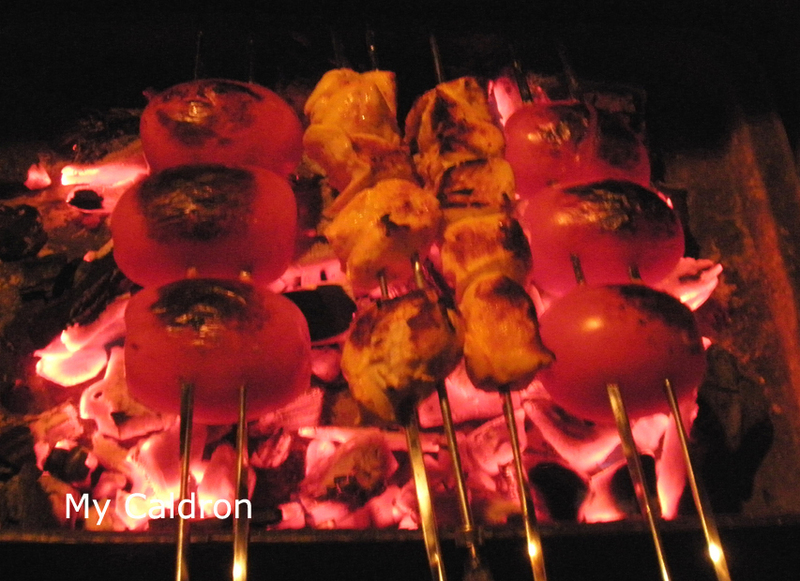 In other words, you should really enjoy “playing with fire”, to handle a charcoal barbecue on regular basis, Or be prepared to spend some time and energy in order to savour the indisputably better tasting foods produced on wood charcoal fire. Thank you so much for you recipe. I spent many hours with friends in Chicago as they grilled. I have wonderful memories of eating kabaab barg, joojeh kabaab and kabaab koobideh. Her mother also made “carrot rice” which I loved.The food was always delicious. They always had a platter of melons and fruit with nuts in the evening, of course lots of tea. I still remember the distinct smell of her mother’s tea blend. when ever I walked in the house someone handed me a steaming cup of tea. Thanks Gwen for your comment; I am glad you liked my post. 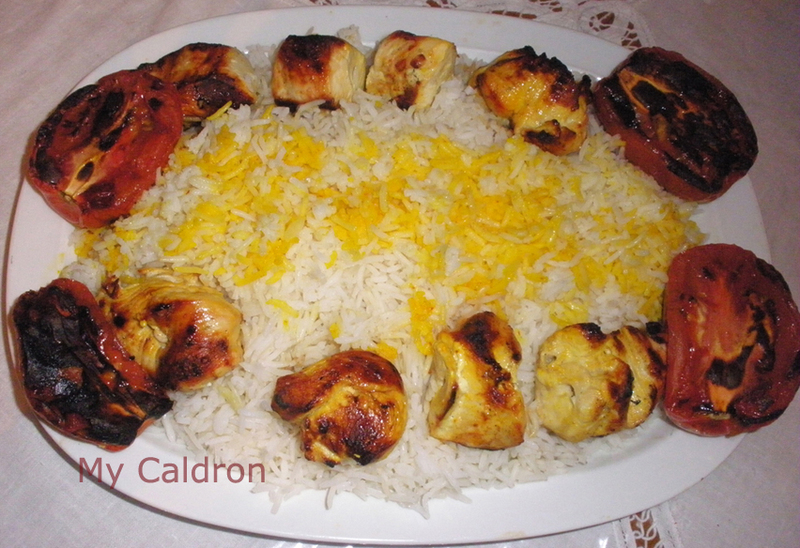 It is wonderful that you have lasting and “tasty” memories of Persian food and hospitality. I hope the past tense you’re using relates to mere geographic distance now.